The Supreme Court on Monday, asked Nokia India Pvt Ltd to come up with a concrete proposal to settle its tax row with the income tax department. A Bench, headed by Justice A R Dave, decided to hear the matter on March 11 after Nokia's counsel submitted there was a need for an early settlement of the tax dispute as the assets transfer to Microsoft has to take place in another two to three weeks. Further, the failure to resolve it would lead to more difficulty as negotiations with the Government have broken down. 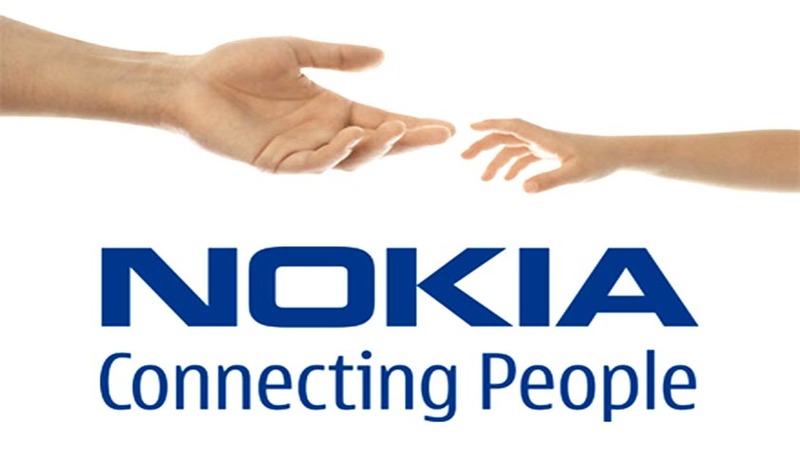 Nokia also said that its proposal to give a minimum deposit of Rs 2,250 crore towards its tax liabilities was final. Nokia submitted before the Court that over 35,000 jobs were created by the company in India after which the Apex Court observed it will have to consider the interests of the employees of Nokia also while passing the order. Nokia India has moved the Supreme Court challenging the decision of the Delhi High Court which asked the company to give an undertaking to fulfill the conditions relating to payment of tax dues.